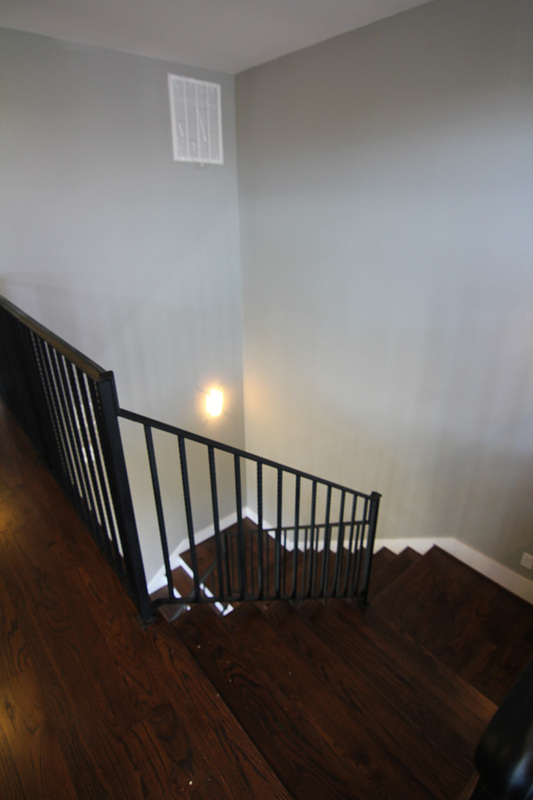 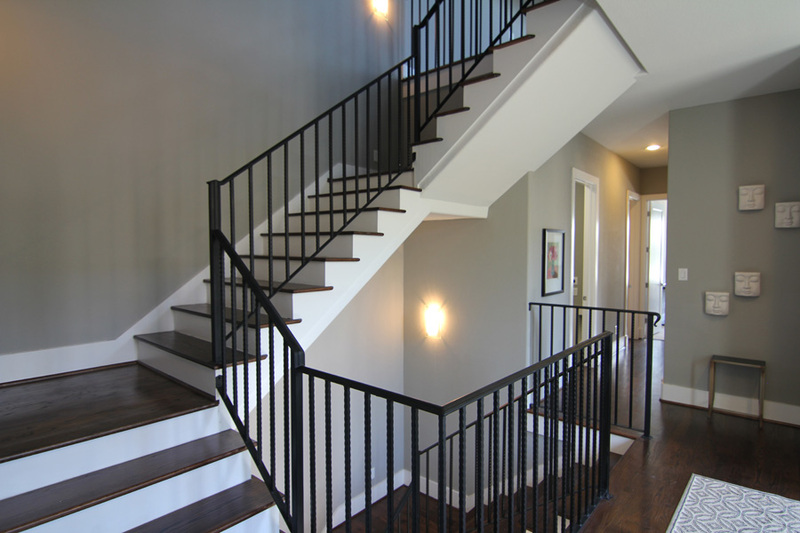 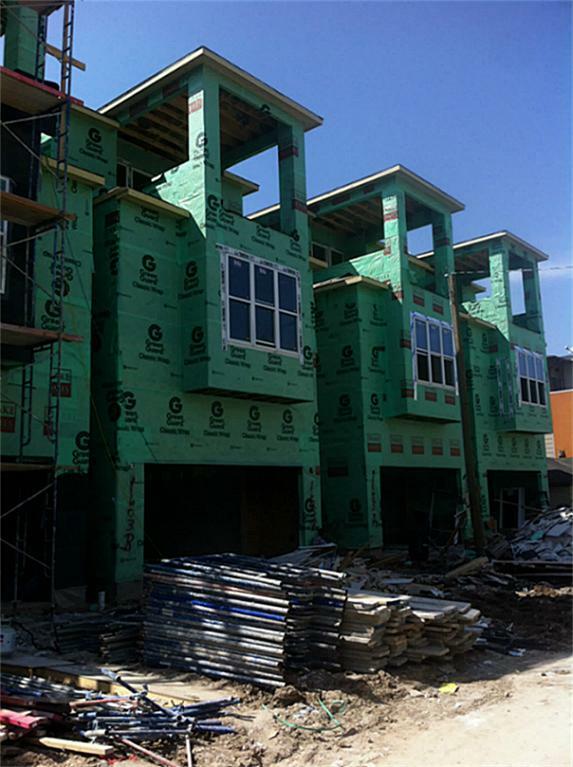 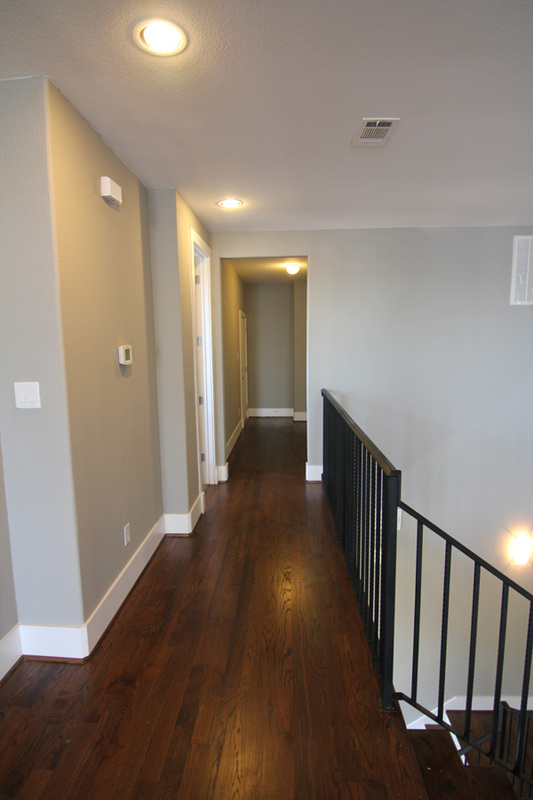 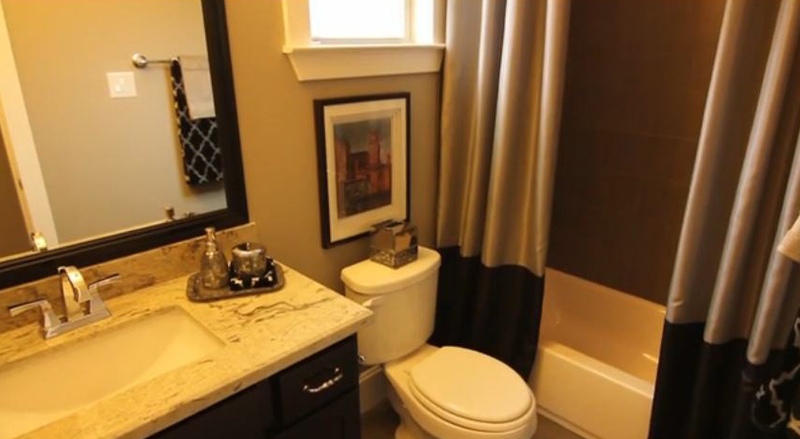 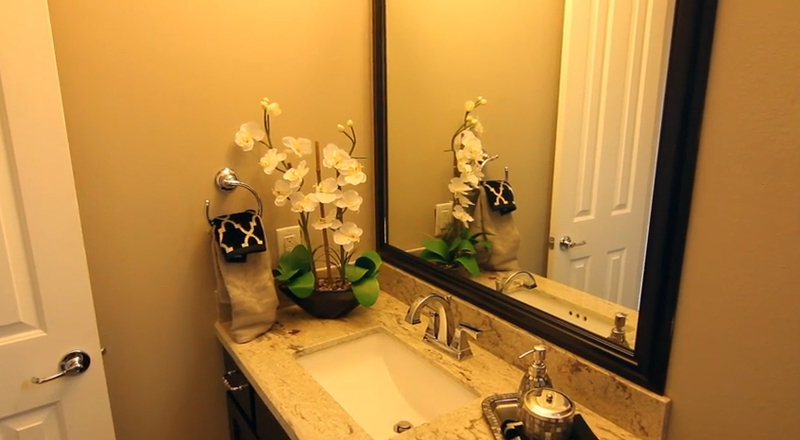 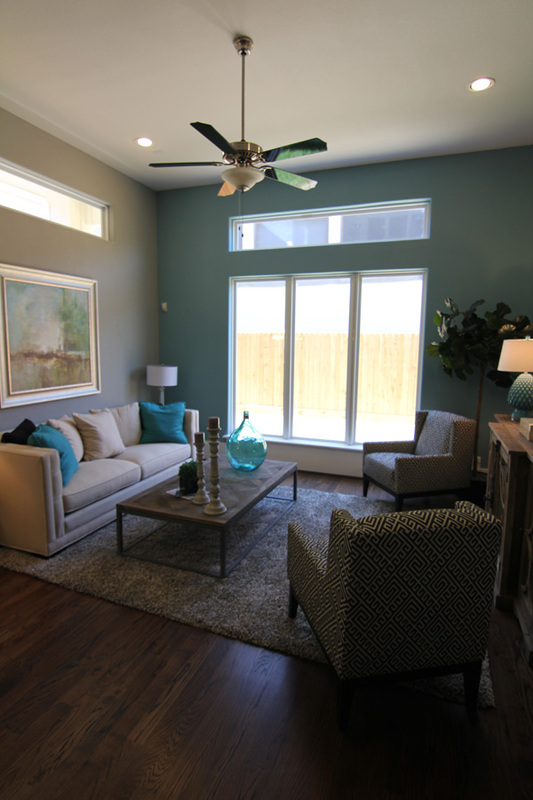 More new photos for Knox Villas by Drake Homes Inc, Houston, TX! 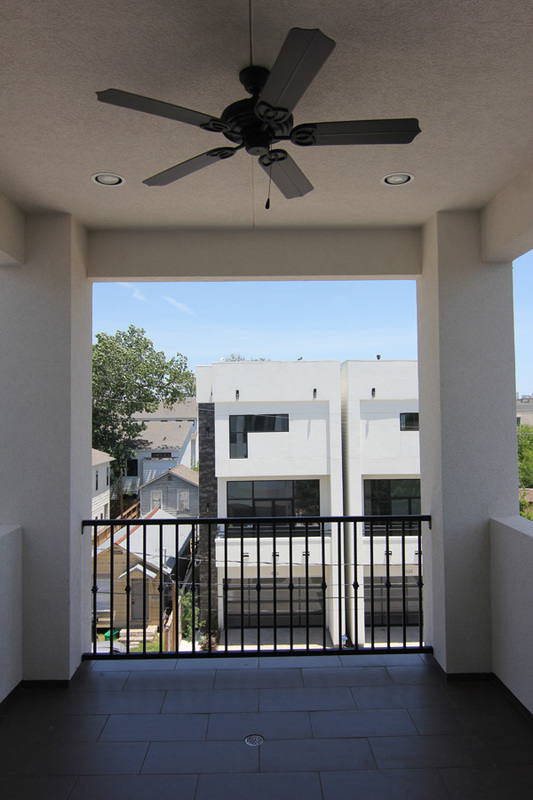 Views of the covered rooftop deck at Knox Villas! 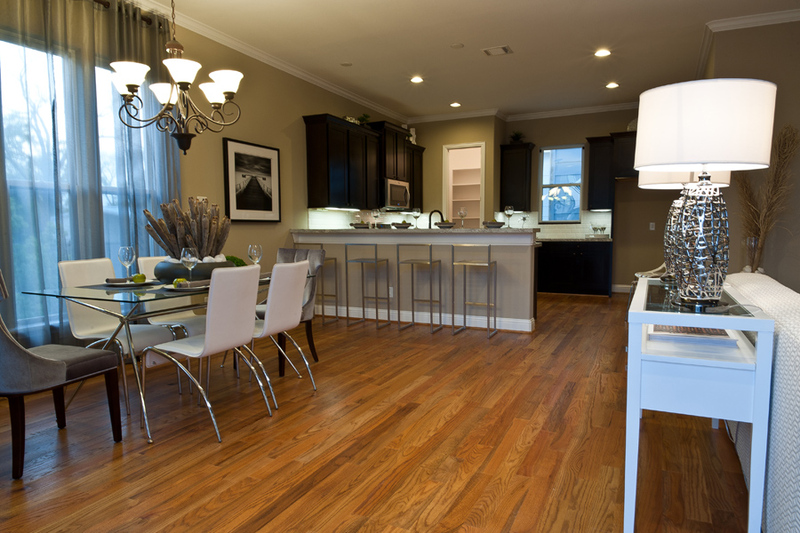 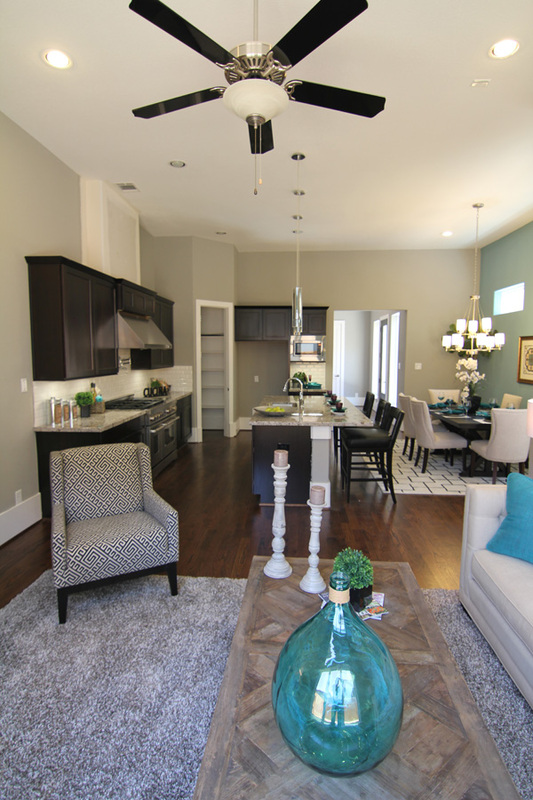 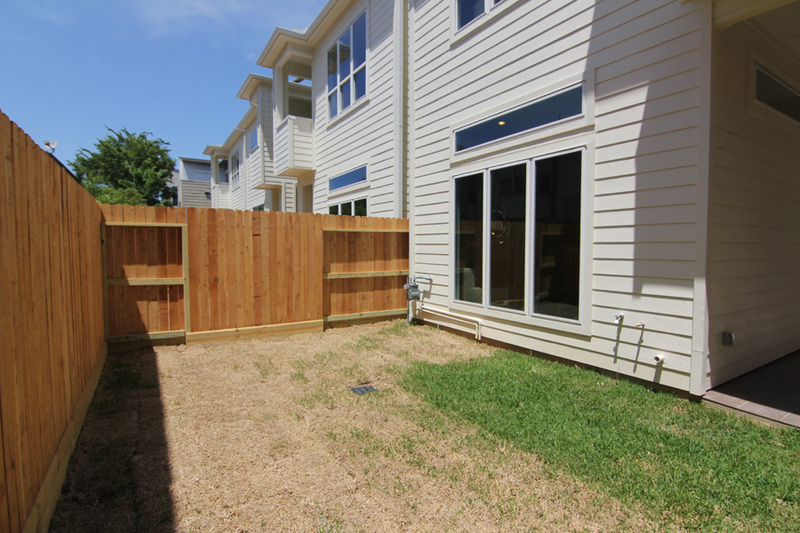 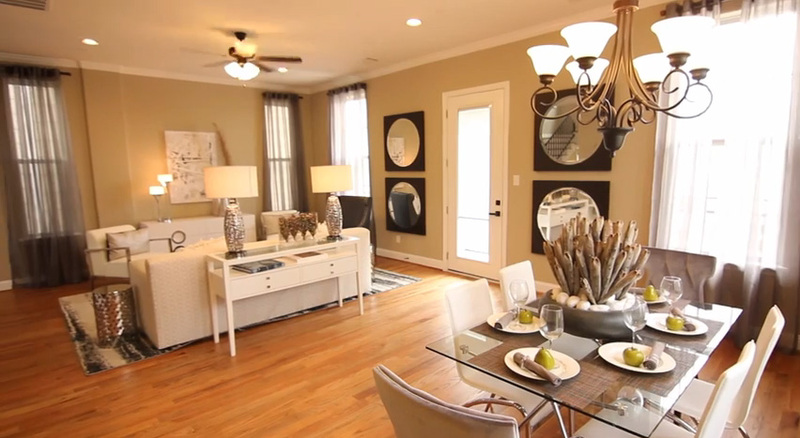 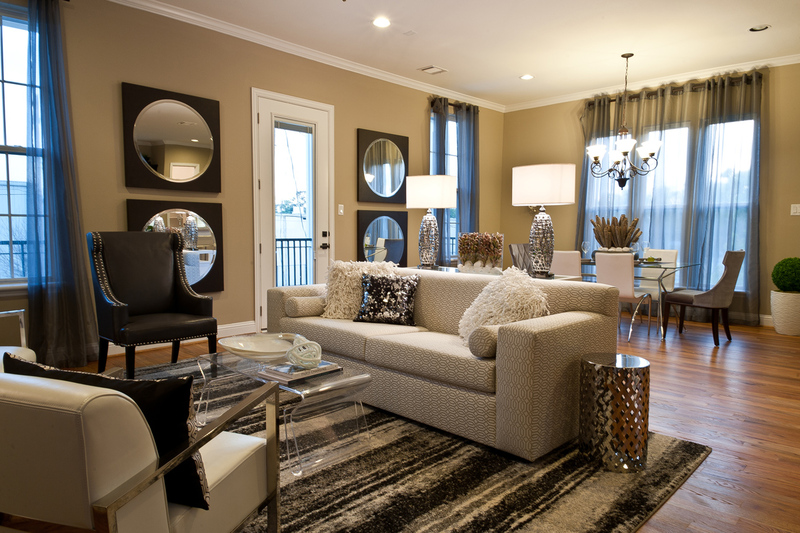 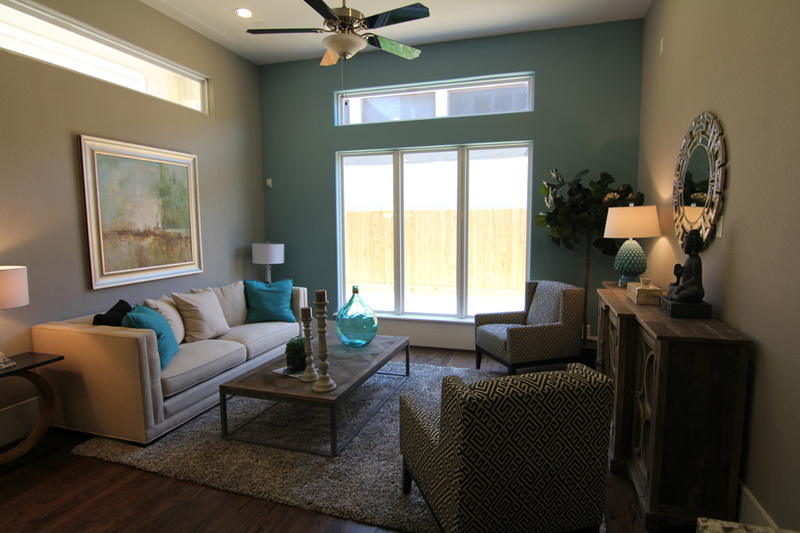 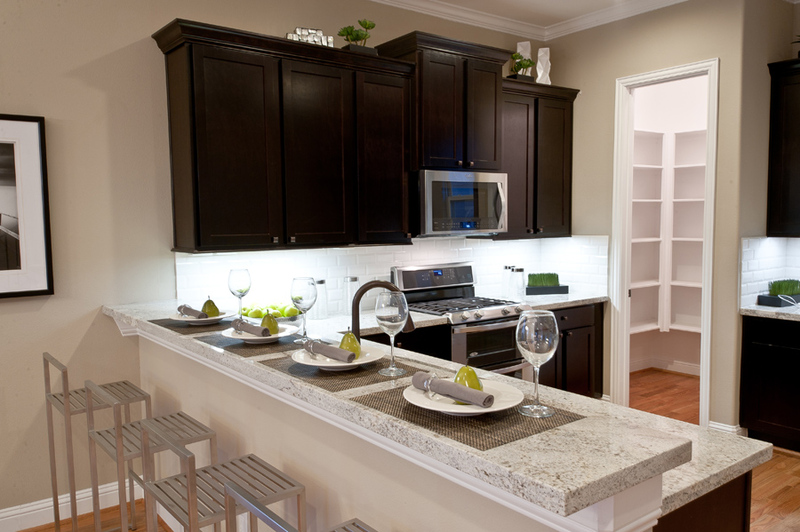 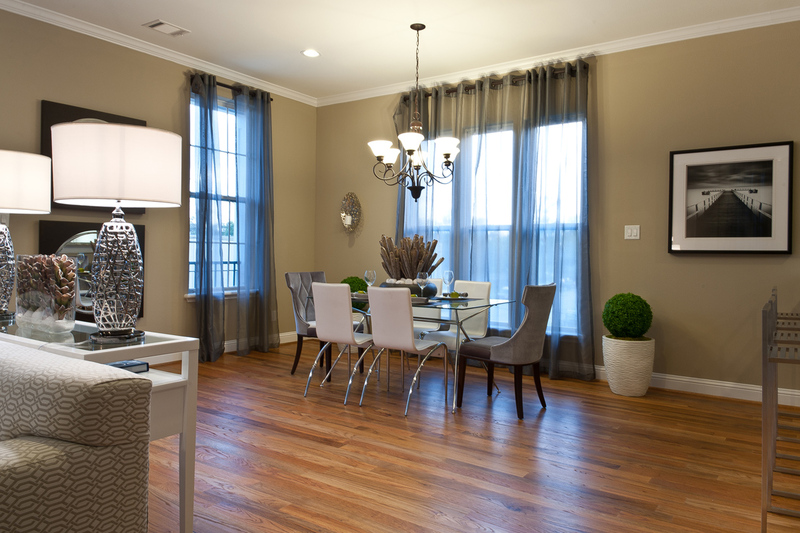 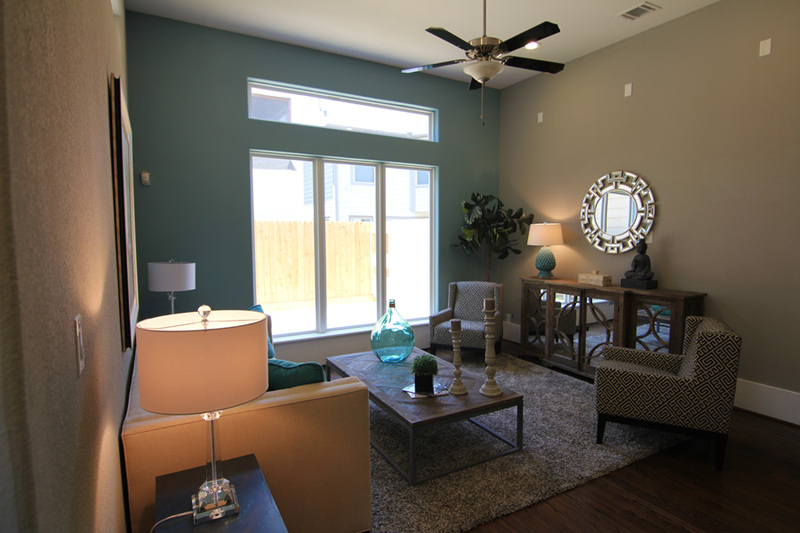 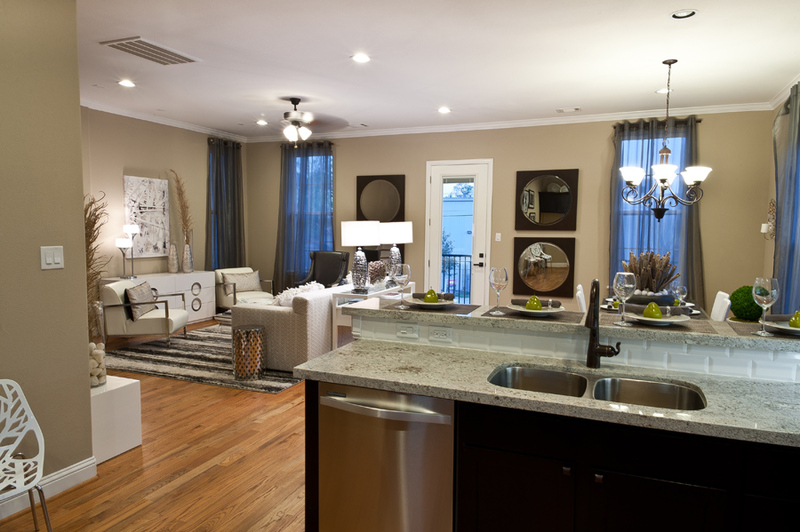 New photos for Knox Villas by Drake Homes Inc, Houston, TX! 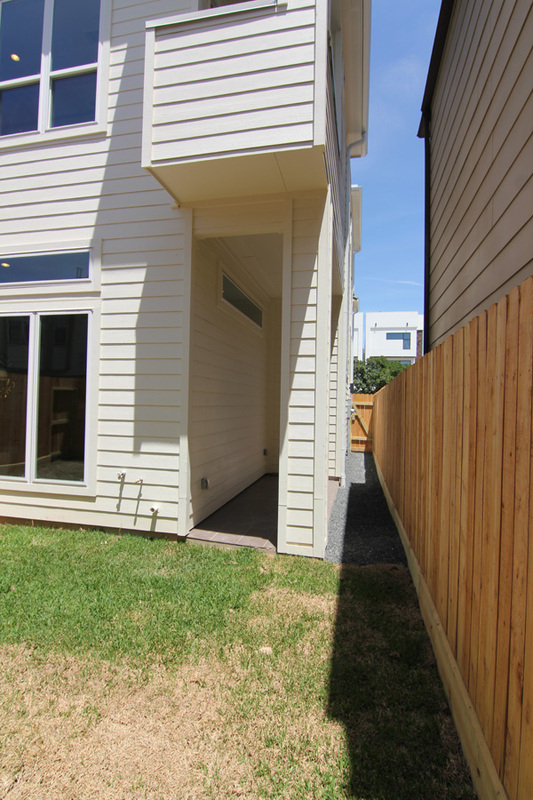 Such cool photos! 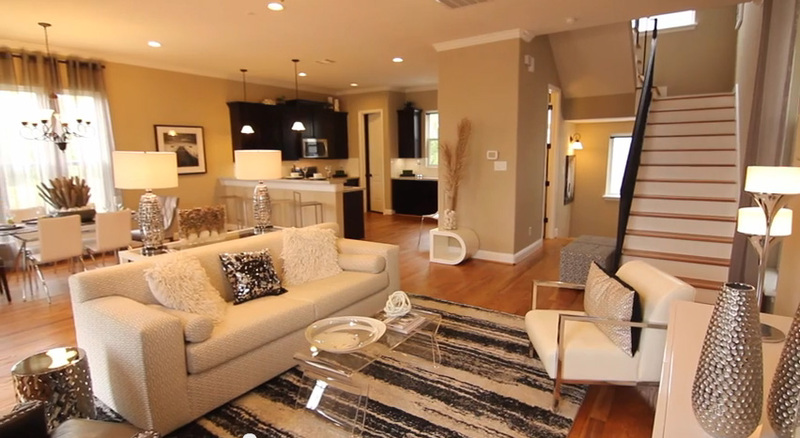 This is our Model Home at Orleans Square. 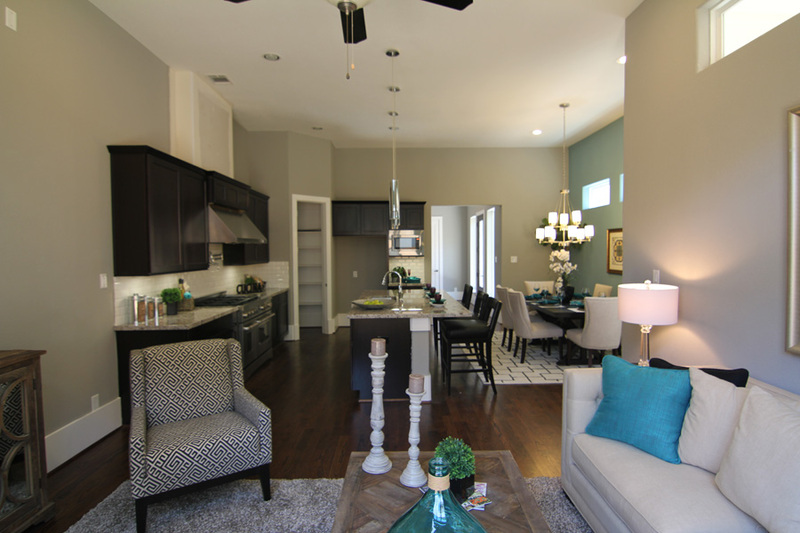 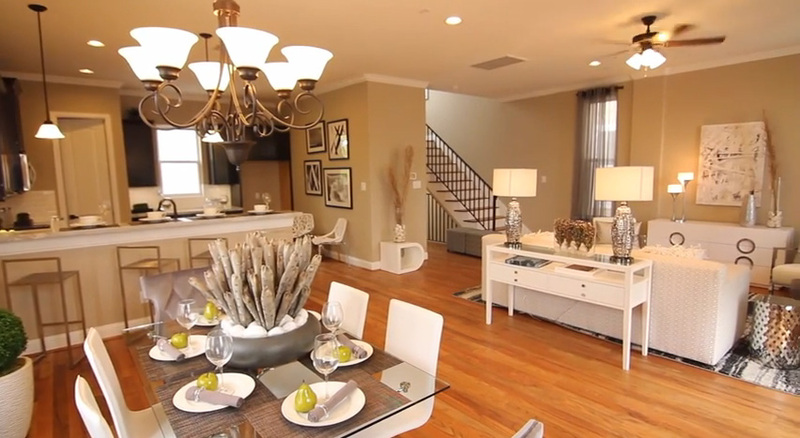 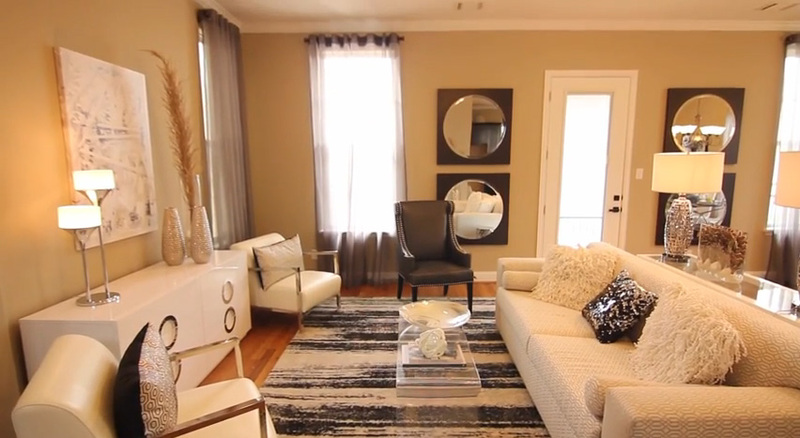 A mini tour of the living area, dining and kitchen! 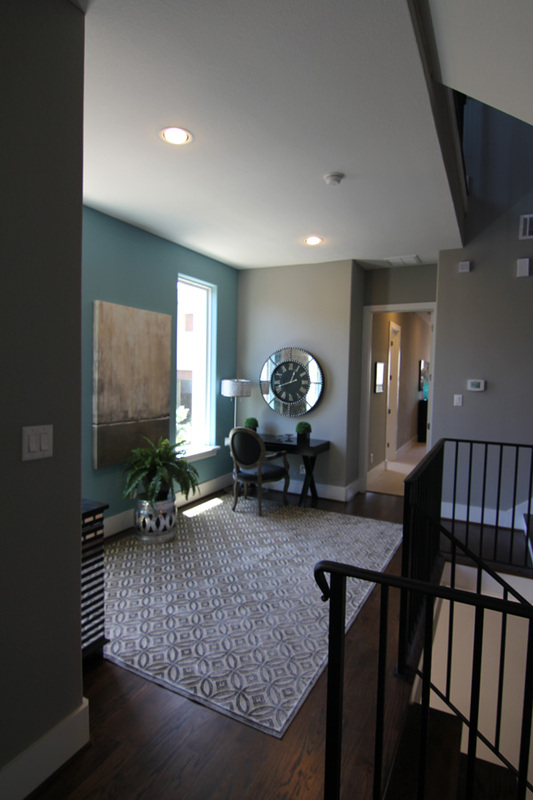 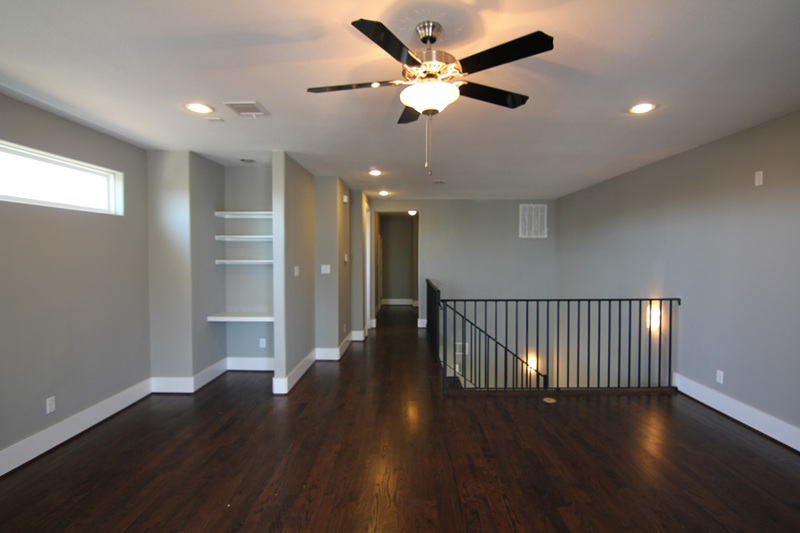 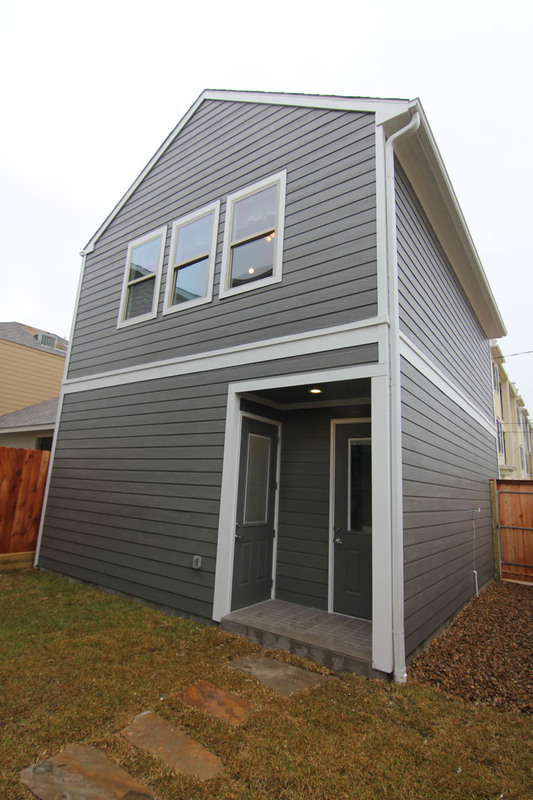 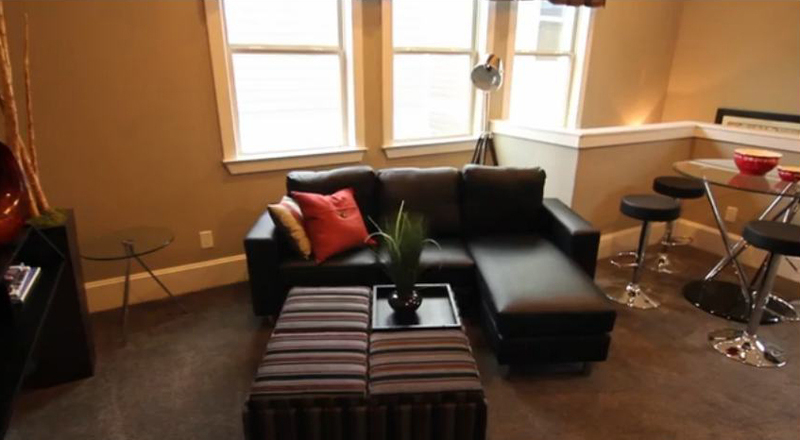 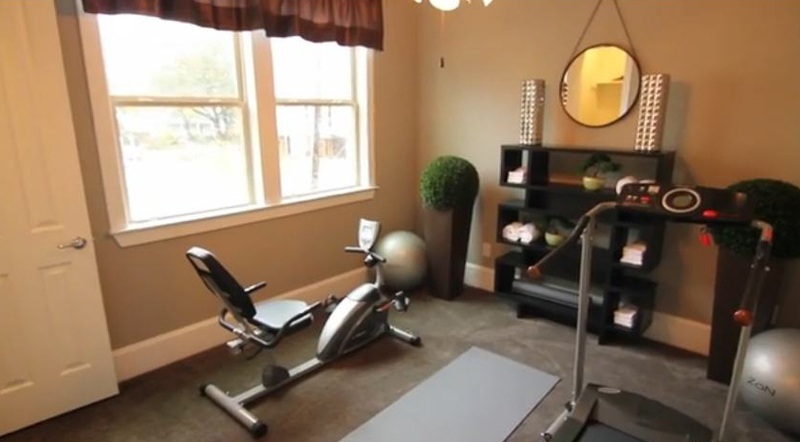 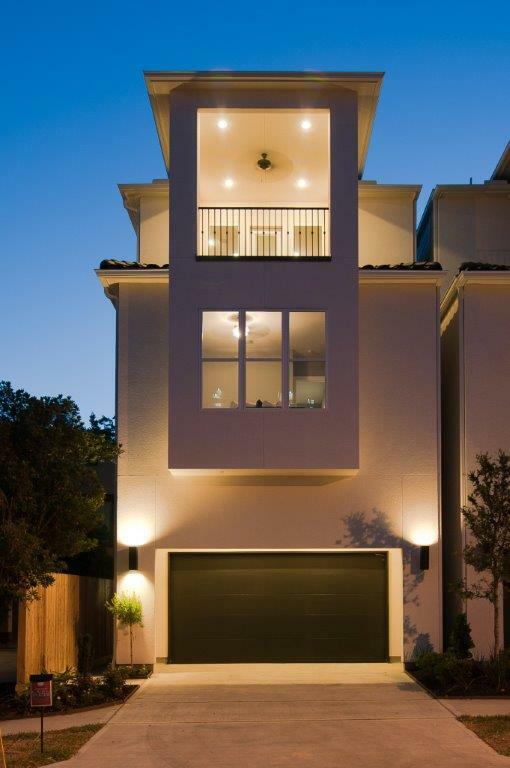 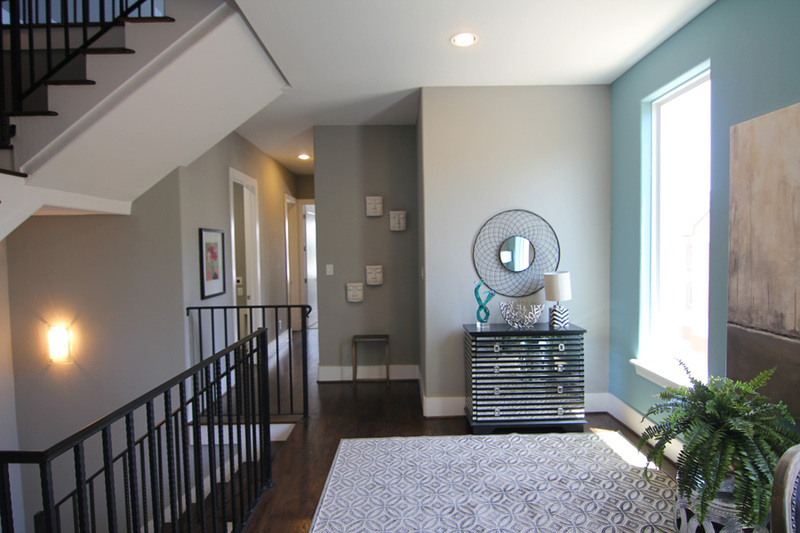 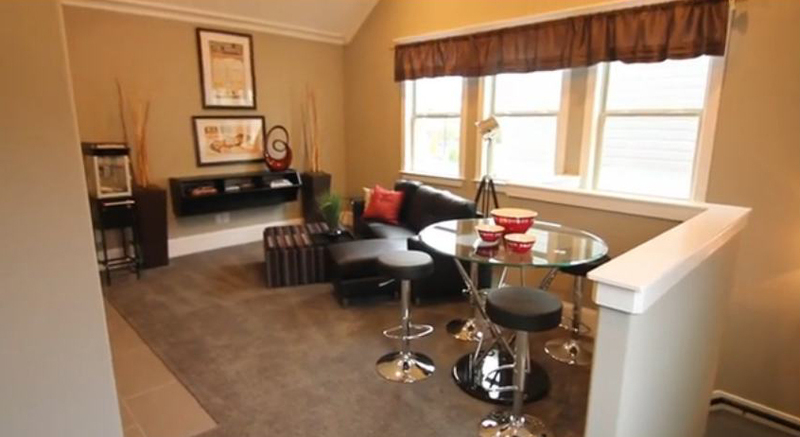 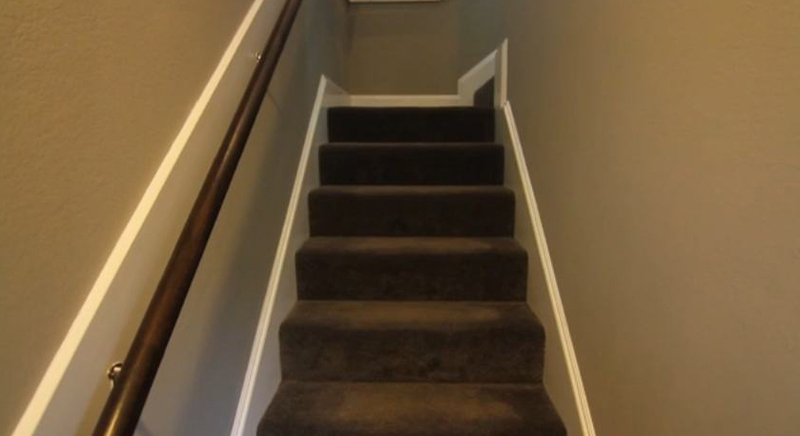 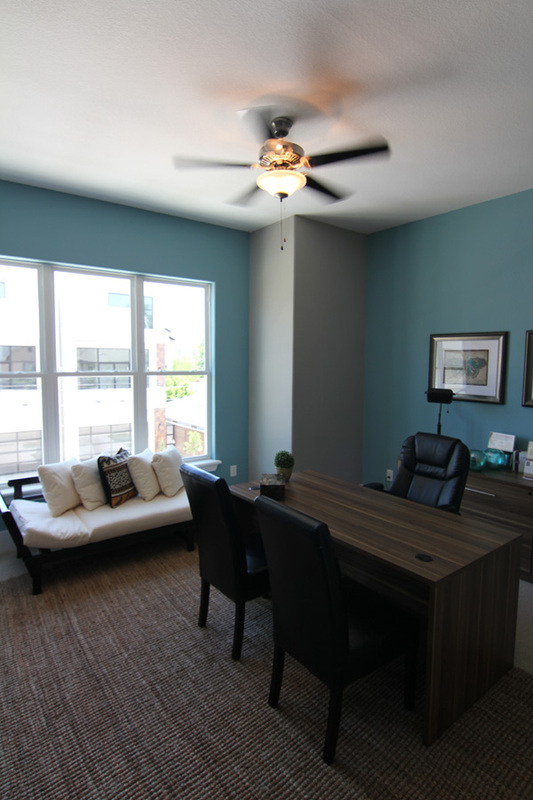 Many of the Ashland Square single family homes’ garages offer second floor apartments! 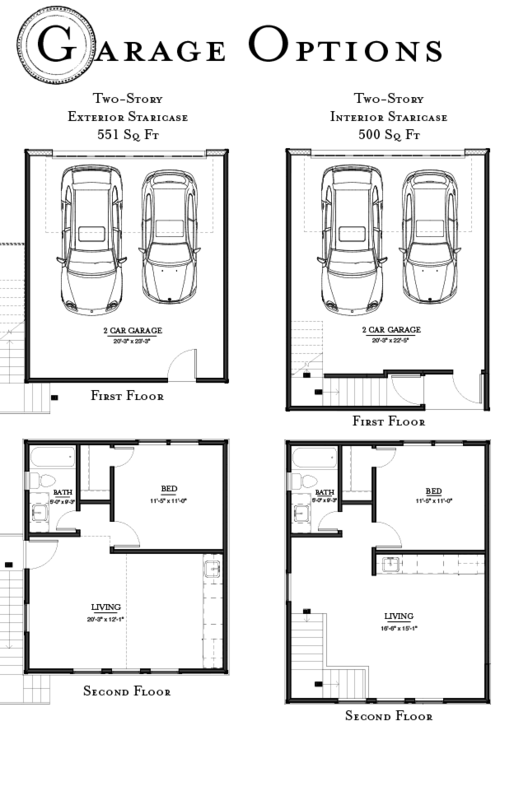 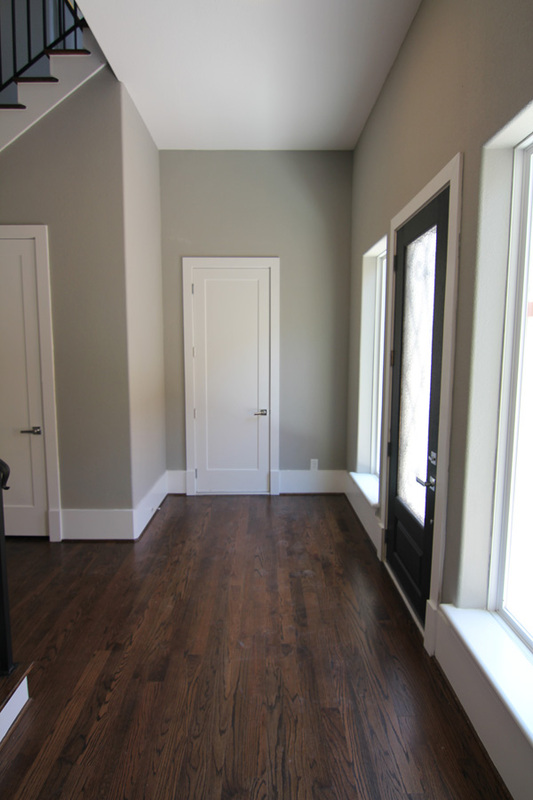 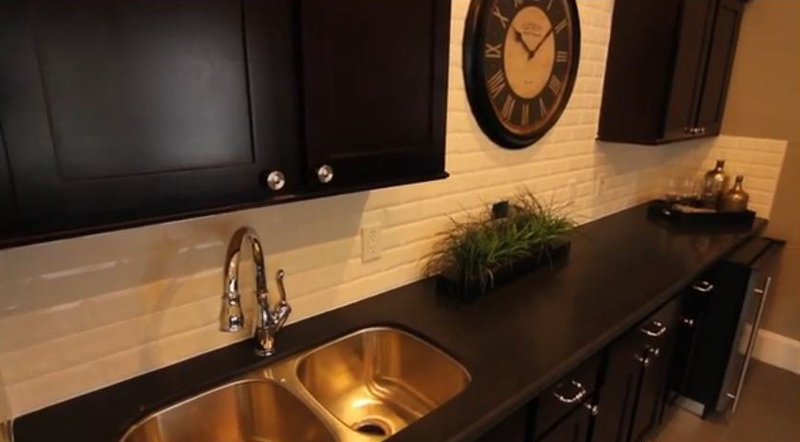 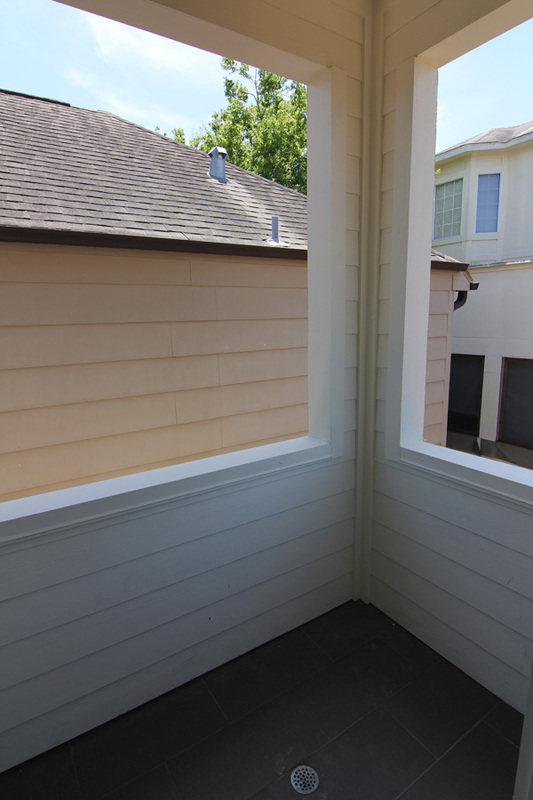 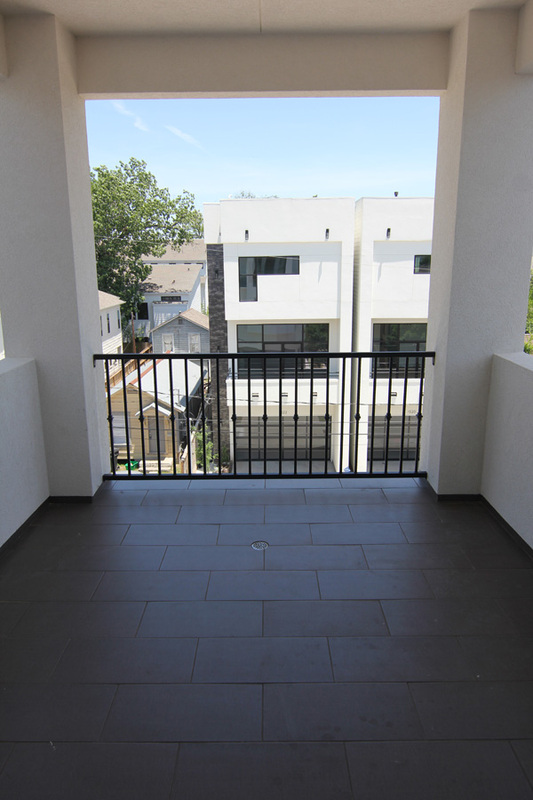 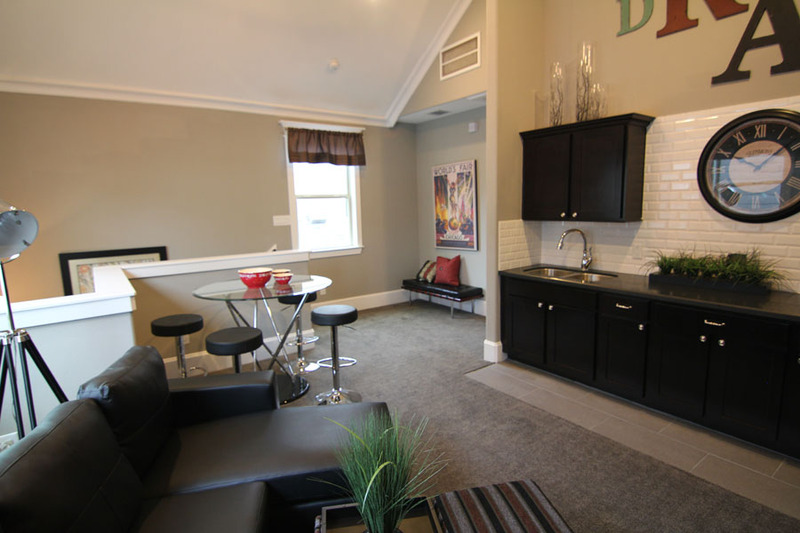 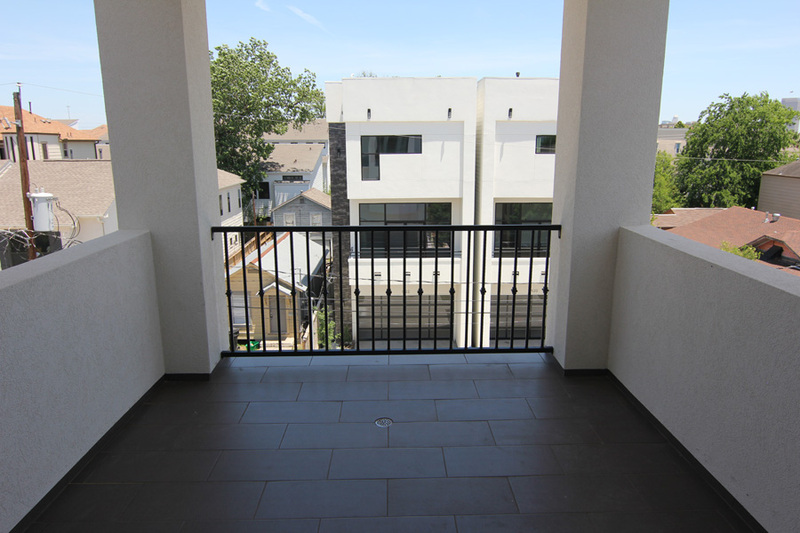 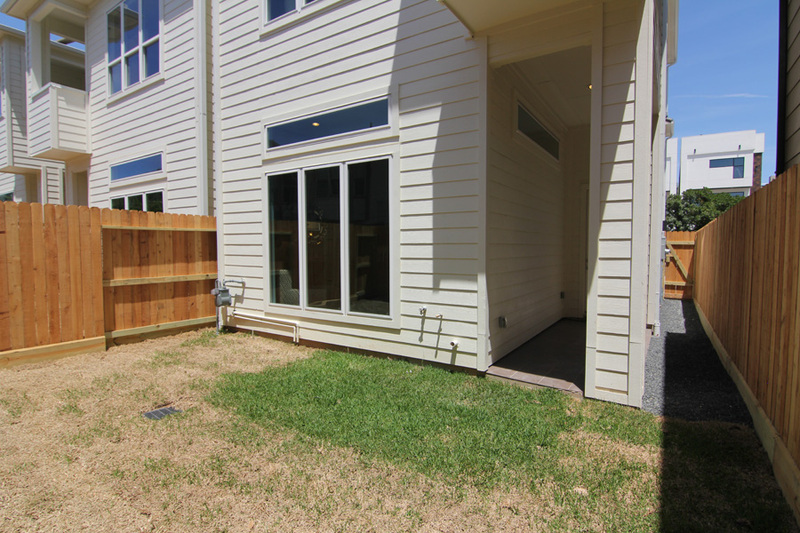 Here are a few photos showing both the exterior and interior of our Model Home’s garage apartment.